The AZT Gold Basic comes with our AZT 10” Android tablet, the windfall lockable metal tablet stand, and a USB credit card reader. Its small footprint makes it ideal for saving counter space while adding a clean look to any environment. 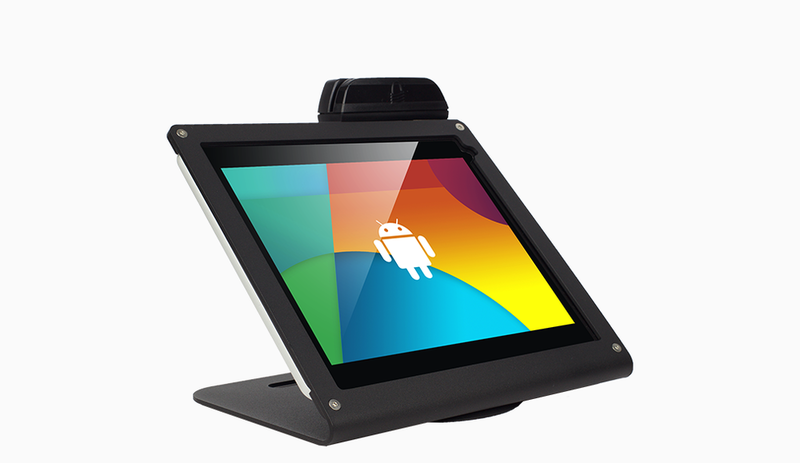 The tablet stand is compatible with a Kensington ClickSafe cable lock, and has 360 degree swivel rotation. It runs on an Android operating system, allowing for a lower cost month-to-month subscription based software and cloud-based software, to access and make updates anywhere no matter where you are. 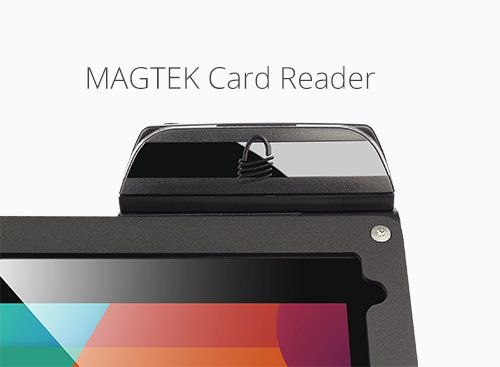 The AZT Gold Basic POS system offers great flexibility at an affordable price. Cable Length : 6 ft.